*Schedule is subject to change due to unforeseen circumstances. 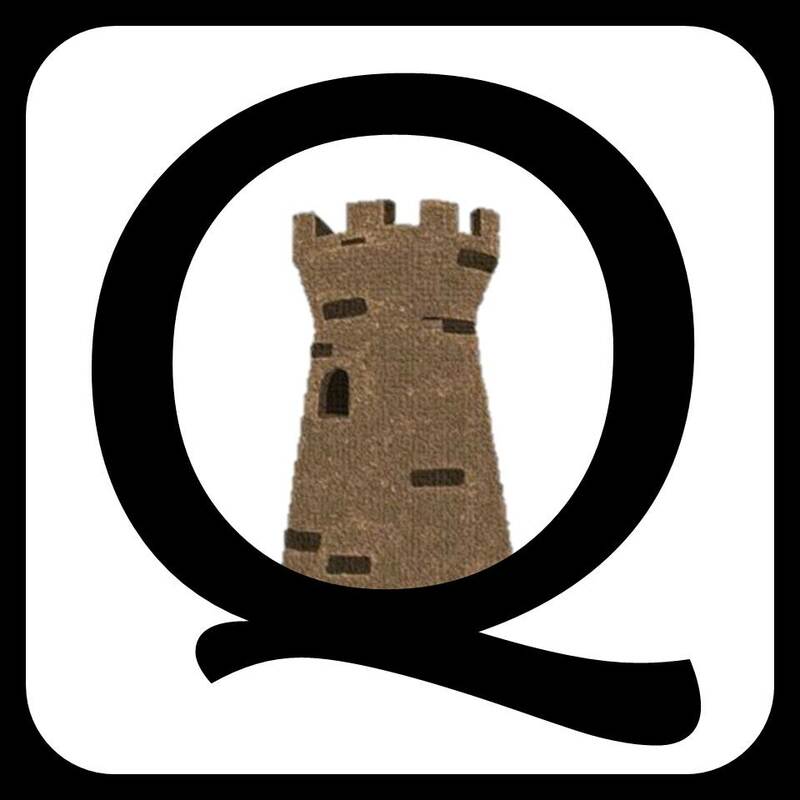 Historian and author John Grant will attend the 3rd Annual GLO Crafters Sale. He will have copies of his book, A History of Oldfield Consolidated School 1962 – 2017, available for purchase. Free admission. Everyone welcome. 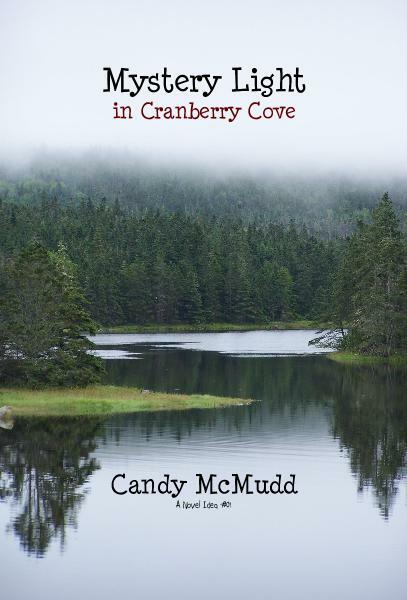 Location: Grand Lake Oakfield Community Society, 22 Lakeside Drive, Grand Lake, Halifax County, Nova Scotia. 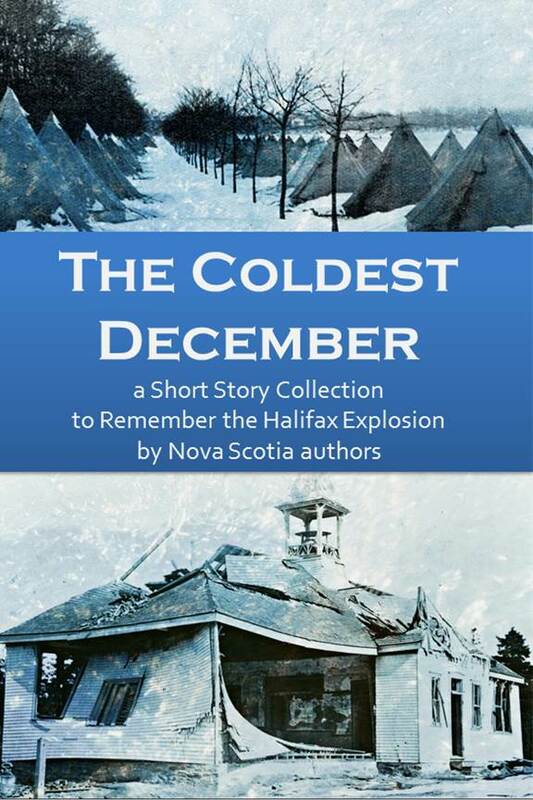 Books written by Diane Lynn McGyver and Candy McMudd, as well as The Coldest December, will be available at the InHants Craft Show. 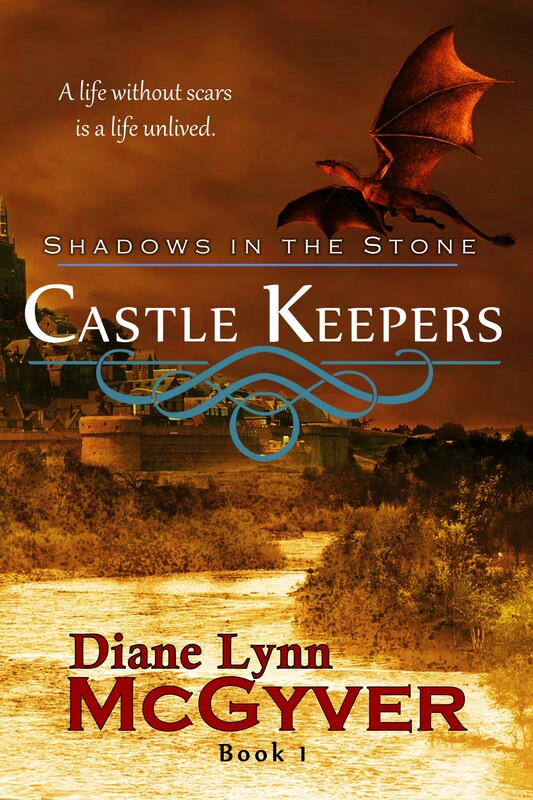 Saturday June 15, 2019: Book Launch: Author Diane Lynn McGyver will launch the 3rd book in the Castle Keepers series Revelation Stones at Dartmouth Book Exchange, 1187 Cole Harbour Road, Cole Harbour, Halifax County, Nova Scotia. She will also have copies of Shadows in the Stone and Scattered Stones on hand for sale. More information will be provided as the event approaches.